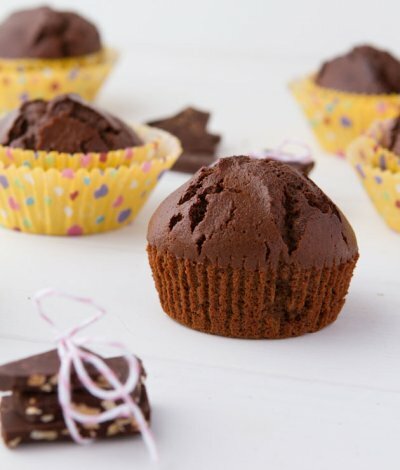 If you love chocolate, you’re going to adore these gluten-free chocolate muffins. 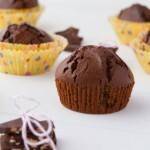 Rich, moist and chocolately, these muffins are a chocolate-lover’s dream. Sugar – I used demerara sugar for this recipe. I’m sure you could use an equal amount of coconut sugar. Baking soda and baking powder – if you are going to use conventional baking powder or baking soda (not the Ener-G brand), reduce the measurements by half than what it calls for in the recipe.